Here’s our treat for guys who wants to play the classic game The Sims 2. 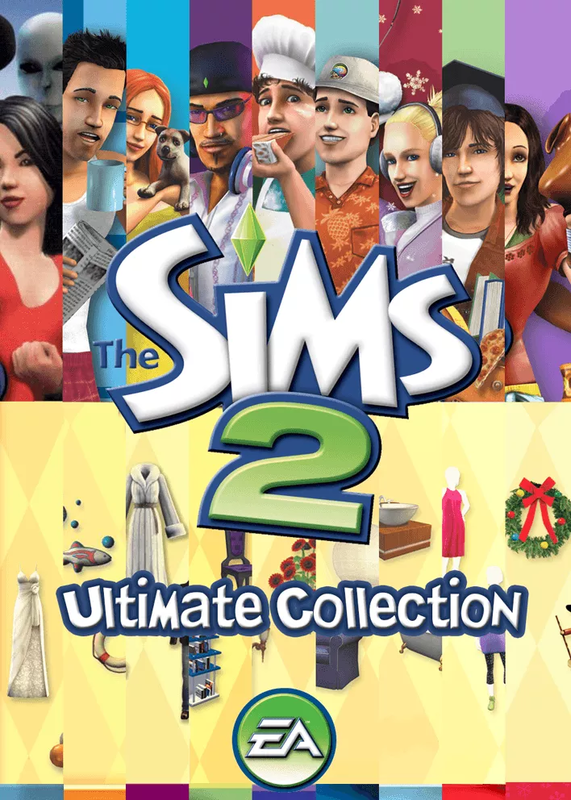 We will give you the The Sims 2 Complete Ultimate Collection! Hope you enjoy this great classic free download! The Sims 2 is a 2004 strategic life simulation video game developed by Maxis and published by Electronic Arts. It is the sequel to the best-selling computer game, The Sims. The game was first released on September 14, 2004 for Microsoft Windows. A port to Apple Mac OS X was released on June 17, 2005. Eight expansion packs and nine stuff packs were subsequently released. Note: This includes: Mansion and Garden Stuff, Apartment Life, Ikea Home Stuff, Kitchen and Bath Interior Design Stuff, Free Time, Teen Style Stuff, Bon Voyage, H & M Stuff, Celebration Stuff, Seasons, Happy Holiday Stuff, Pets, Glamour Life Stuff, Family Fun Stuff, Open for Business, Holiday Party Pack Stuff, Nightlife, University. Please don't forget to say thanks, also help us spread our site by share/like/bookmark. Found broken links? Please let us know. If you also found a link that is unavailable please be patient, we will update once becomes available. the game did install but i cant find it on my computer… i am on windows 10. It’s nice that you can download the games but I cant get them to install cuz they want a key code that doesn’t come with the downloads. Hi admin, yes it has helped thank you so much! But whenever i run the game in CAS a dialog pops up saying “the game has crashed, application will now terminate”? Does this work on Mac? we have updated the download link please check again and thanks for letting us know about it… Happy gaming! Game worked right off the bat. Thanks for the download! It didnt take long to download at all and the game works well. Initially had some troubles with getting it to run, but the text file in the folder helped me getting it to run. You are always welcome… glad that it worked for you… happy gaming! Hi all the expansion packs seem to work excepting The IKEA one. When I play I can’t find the any IKEA items in buy mode. I looked in the IKEA folder and it is missing the CSBin folder, the TSData folder has one folder in it called “Control”, and the file list only has 24 lines in it. Also having the ikea problem. I can only install the base game, then I can’t install the others. “Please insert disk number 1” I kept on clicking the “ok” button but it’s not going through. Help! 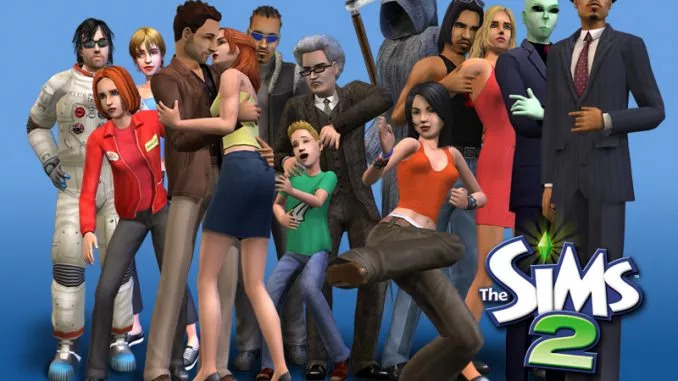 Is there a way to add mods/downloads to these games like with the original sims? Thanks for dropping by… Happy that it worked for you… Happy gaming! Never mind I managed to fix it. Just reinstalled again. are all expansion packs here? on other sites, it’s 12 GB? but here it’s 6GB? Hey there. Thanks so much for the game. I went through the download and installation and am currently waiting for the neighbourhoods to load, and so far I have not had a single issue. The instructions were clear and simple, and I can also appreciate the support given in this comment section. I’ll give an update if I find any problems. Until then, once again, thank you. You are always welcome happy gaming! HI I installed the game on Windows 10 Pro and the only resolution available is 800 x 600. Is this the only resolution available? I am actually going to install the game on my moms PC who has Windows 7. You are always welcome… happy gaming! Hi there! I may just be completely clueless but every time I try to download it won’t go to my uTorrent (which is completely up to date) is there a way to fix this or something I may be missing? Thank you in advance! is this the origin version of sims 2 complete collection that they gave out for free a few years ago?